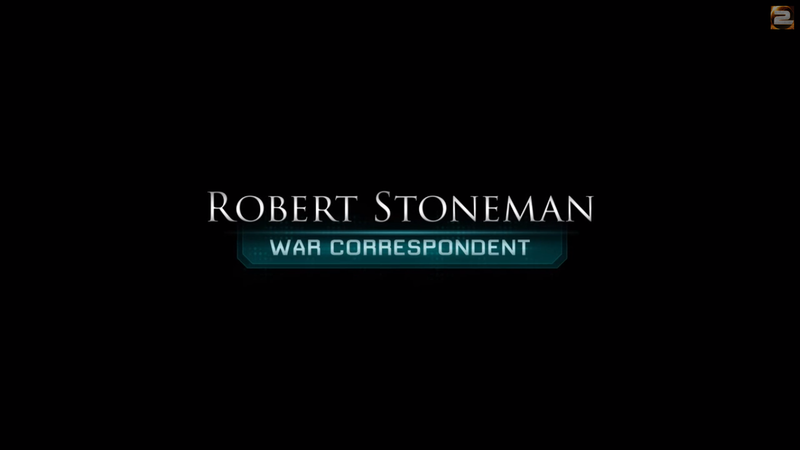 So the first week was really more of a trial and pilot episode. Not much went on and I was flying solo. I started off with a wealth of Diablo… Continue reading "Friday Night Gaming with Yuka – Episode 1"
Be sure to tune into Friday Night Gaming with Yuka this Friday starting at 8:30 PM EST! Join Yuka as he streams the action live on YouTube and join him in chat… Continue reading "Friday Night Gaming with Yuka"
After watching this, seriously… why aren’t you playing?! 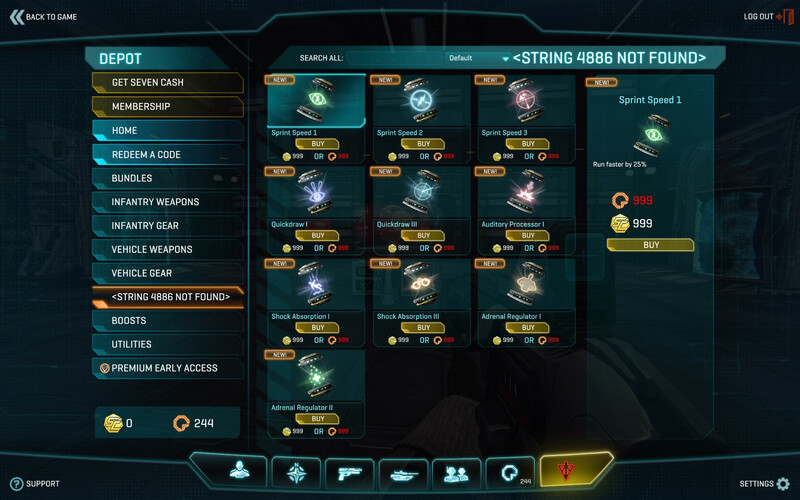 A few tips and tricks provided by Nullfunction of Ghosts of the Revolution that will give you the upper hand while fighting in and around Tech Plants in Planetside 2.… Continue reading "Planetside 2 Tech Plant Tips"
A few tips and tricks provided by Nullfunction of Ghosts of the Revolution that will give you the upper hand while fighting in and around Bio Labs in Planetside 2.… Continue reading "Planetside 2 Bio Lab Tricks"
A few tips and tricks provided by Nullfunction of Ghosts of the Revolution that will give you the upper hand while fighting in watch towers in Planetside 2. Recorded by… Continue reading "Planetside 2 Tower Tricks"
On the Planetside 2 Reddit sub forum, kurtextrem has released his alpha release for the Planetside 2 Chrome Alerts Extention (Reddit post). This is an extention for Google’s Chrome browser that displays… Continue reading "Planetside 2 Chrome Alerts Extension"
In PlanetSide 2, implants will be an item used somewhat like a boost that will upgrade a player’s ability in a particular way for a short period of time. 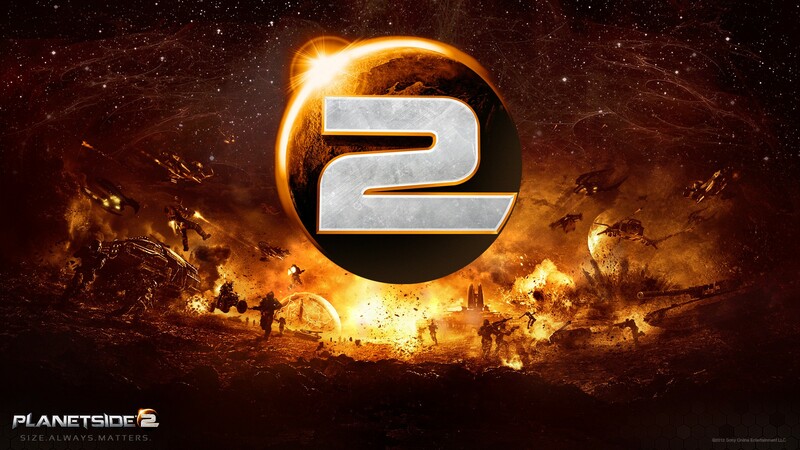 They… Continue reading "PlanetSide 2 Implants"
The PlanetSide 2 test server offers players the chance to play content that is undergoing development. 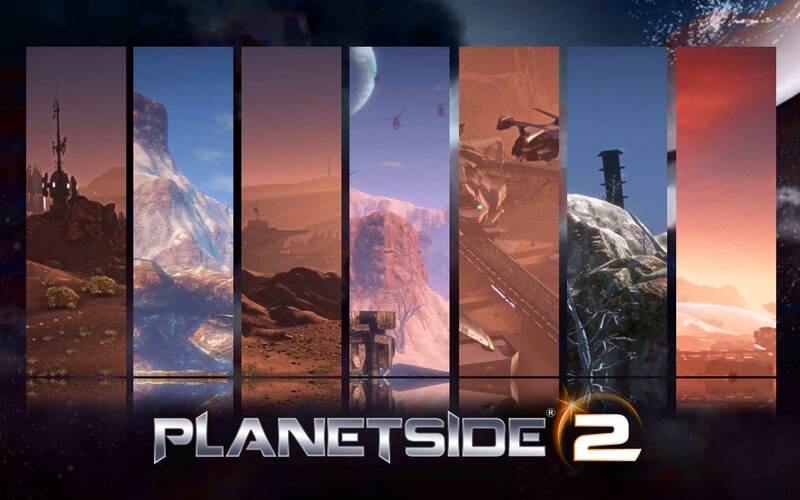 Players can get a sneak peak on content that is due out soon to… Continue reading "PlanetSide 2 Test Server"